It's wintertime! We are going to spend more time indoors so here a great tip for the cosy darker days to come. 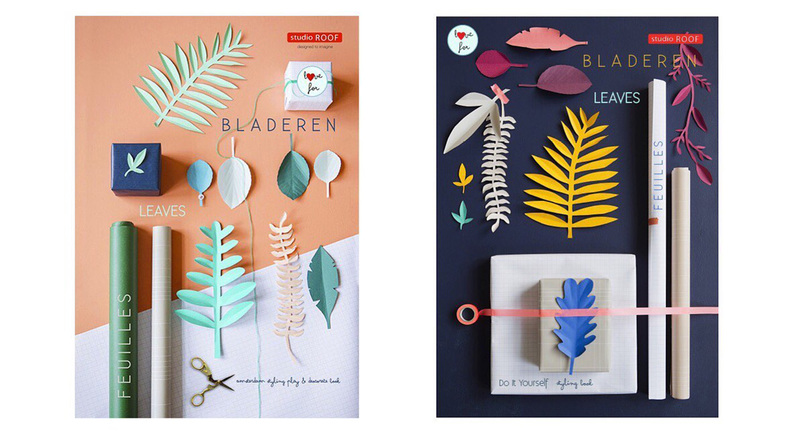 Ines Beeftink's her first DIY styling books "Love for Leaves" made together with Studio ROOF is out now!